The Carlton Club is committed to enhancing the lifestyle and well-being of our members by providing meaningful journeys through unparalleled service, facilities and amenities. 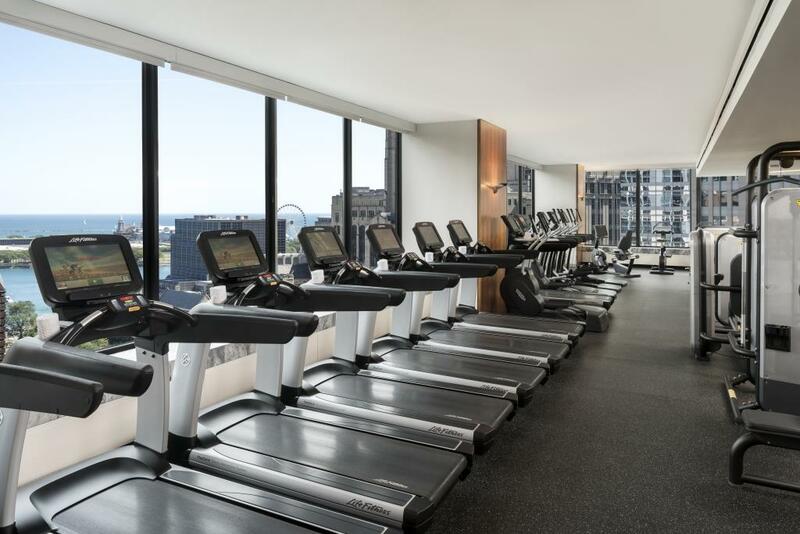 The Carlton Club membership provides access to the revitalized 2,700 square foot Fitness Center, The Ritz-Carlton Spa, Chicago and Carlton Club Lounge where members can work, dine and entertain. As a member you are invited to enjoy an impressive variety of added amenities including dining and hotel benefits, member social events and access to reciprocal clubs when traveling. For more information on The Carlton Club Membership benefits or to schedule an appointment contact the Director of Spa and Club Membership, Jason Chandler, at 312.573.4902 or here.